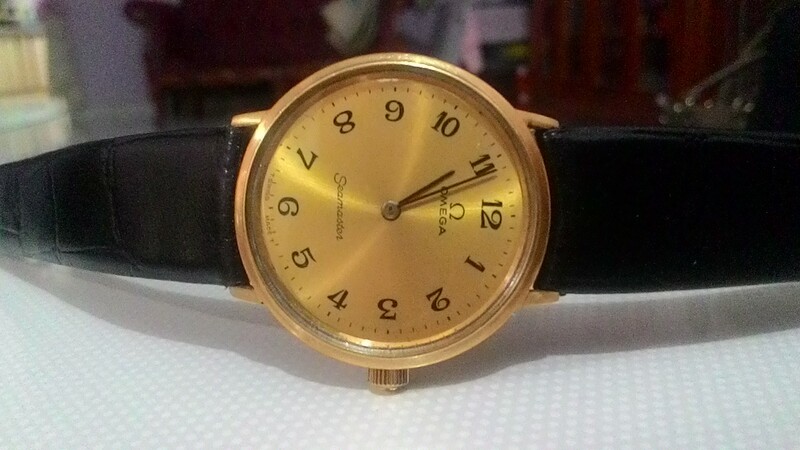 JAM OTAI. 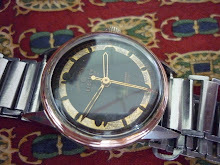 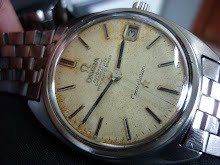 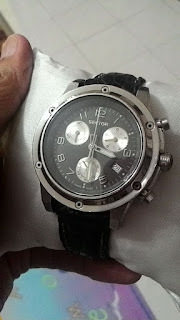 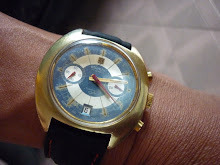 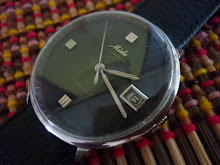 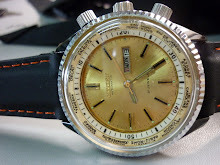 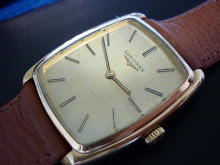 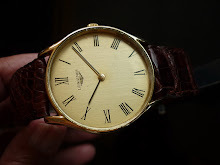 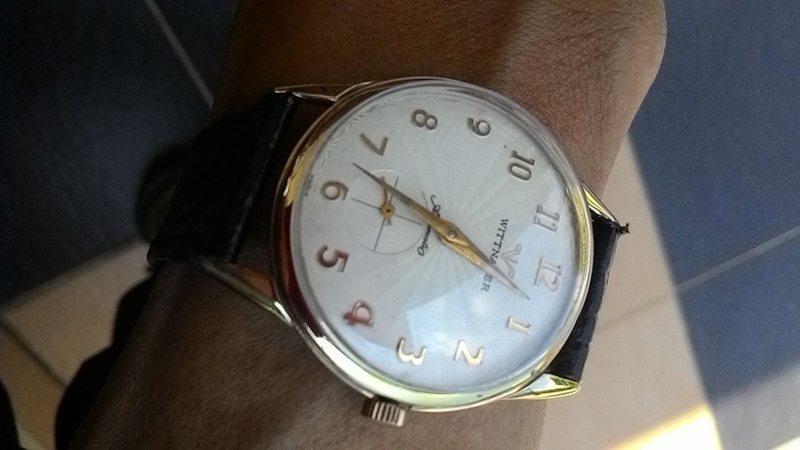 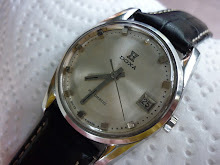 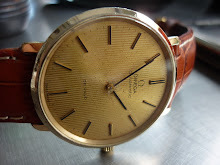 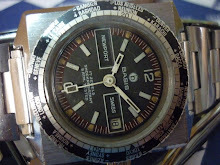 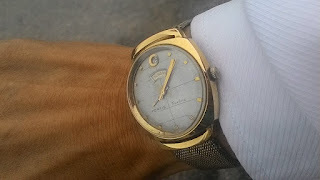 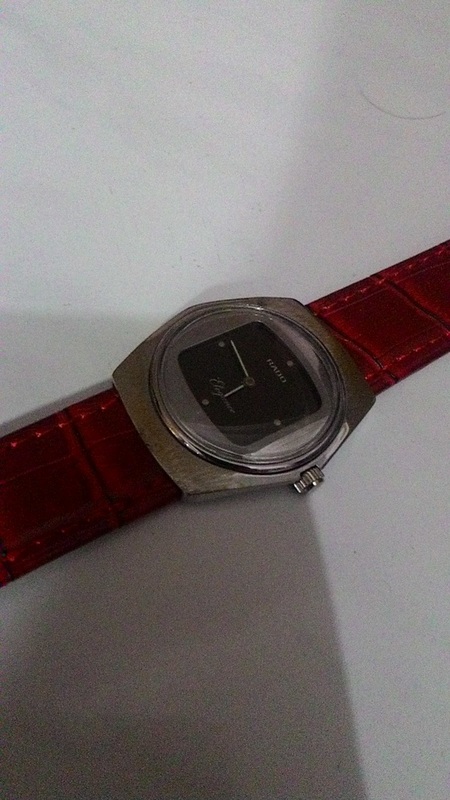 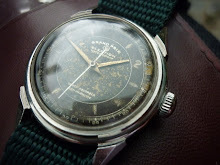 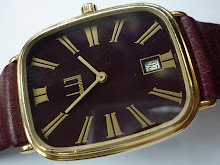 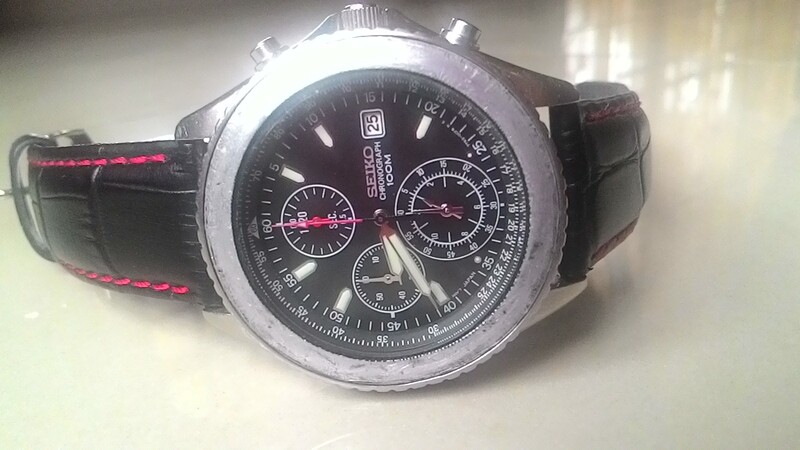 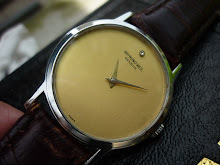 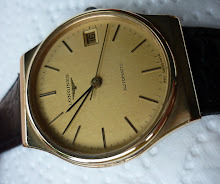 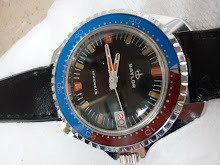 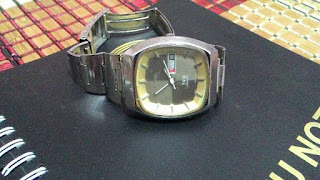 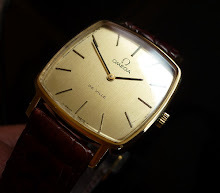 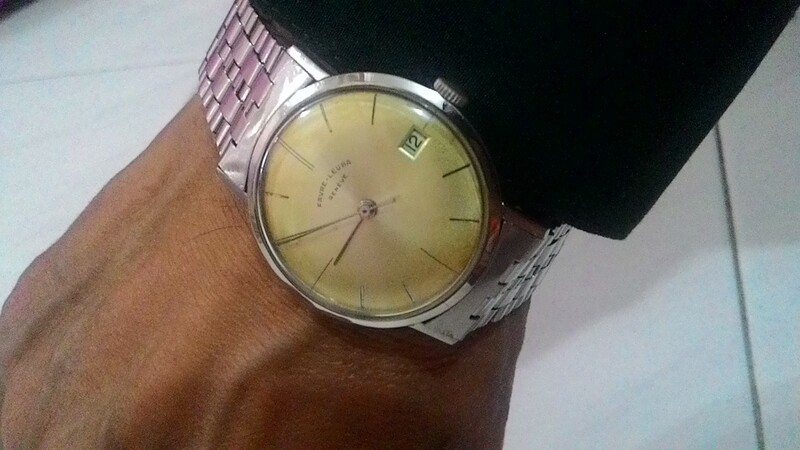 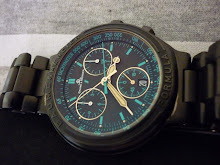 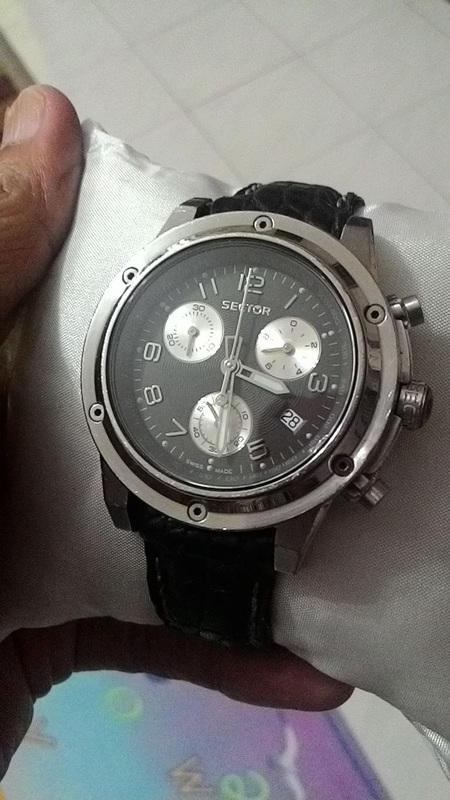 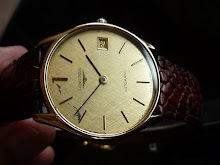 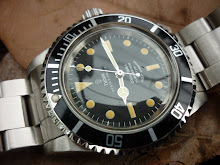 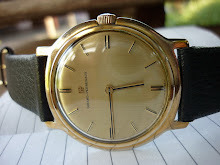 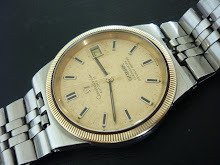 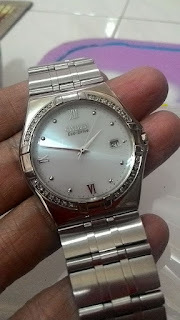 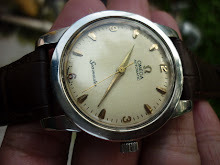 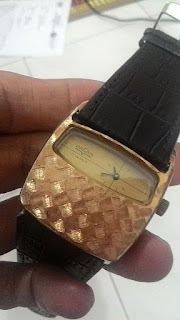 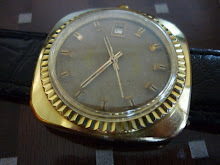 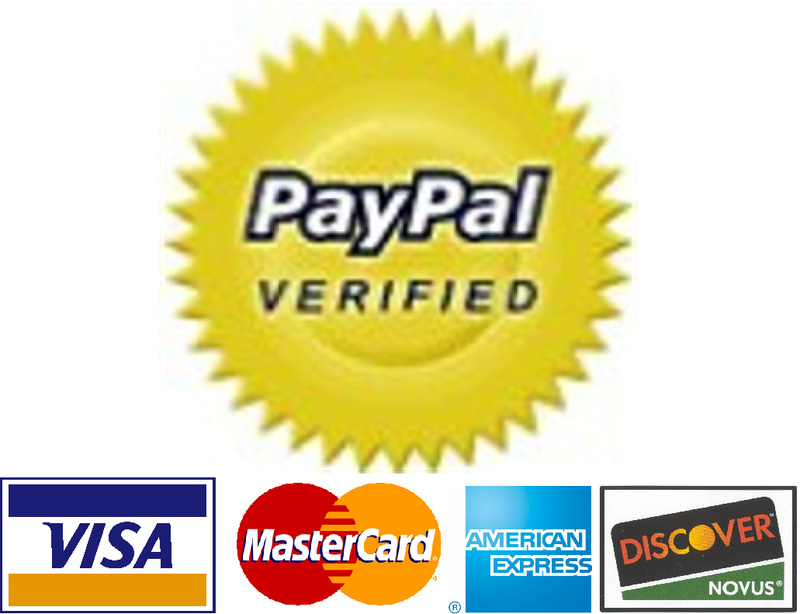 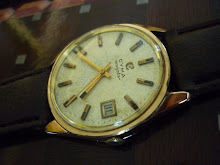 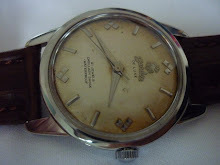 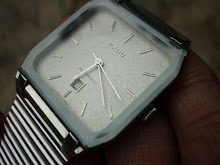 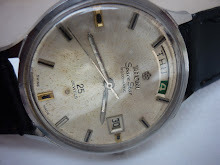 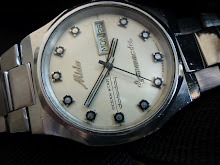 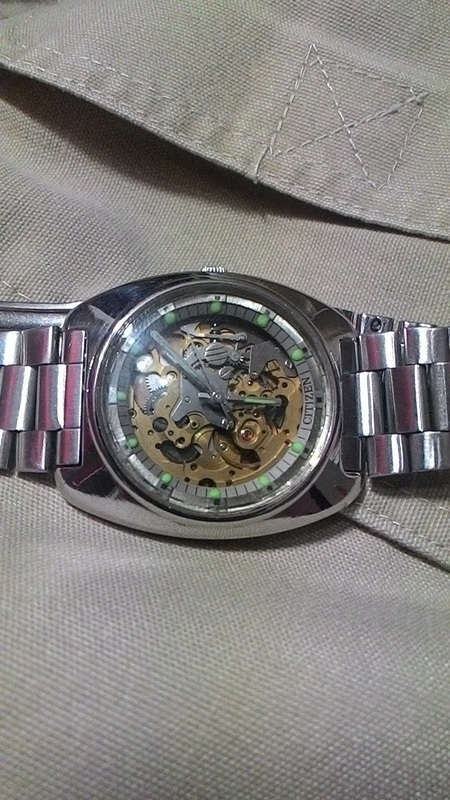 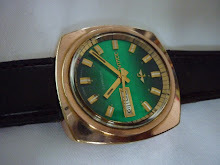 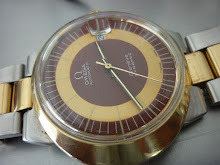 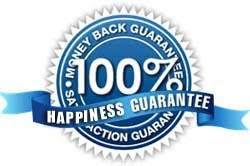 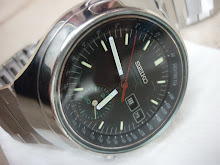 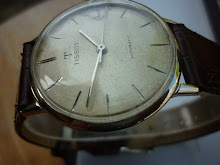 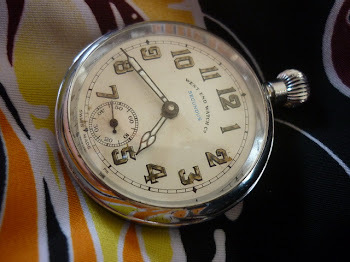 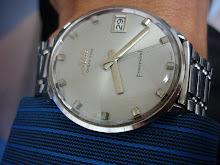 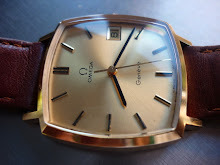 VINTAGE WATCHES: FOR SALE...CHEAP CHEAP YEAR END SALE 2015..!! 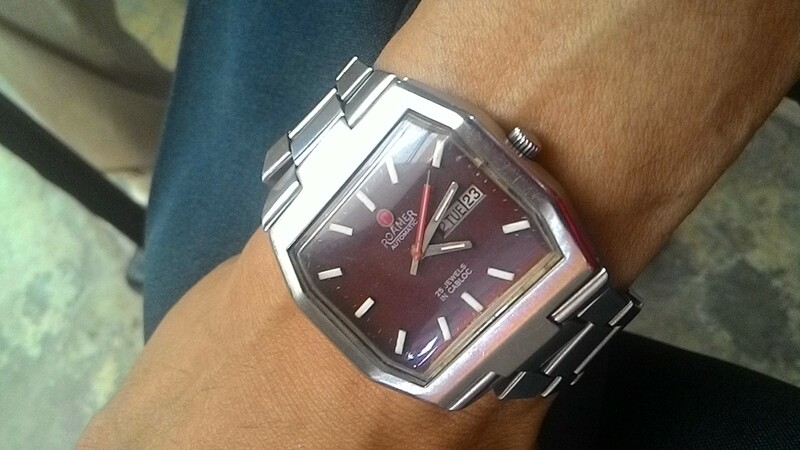 Thanks for the good information you have shared here about watches. 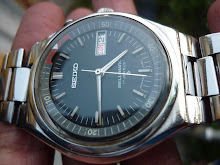 Fuh.. yg lawa skali sye tgok... FARVE LUEBA dan seiko..